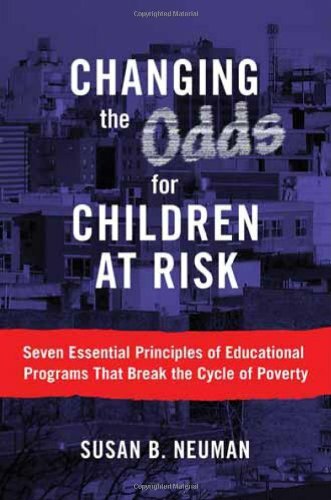 In this insightful and revealing book, the author shows how we can break the cycle of poverty and disadvantage and change the odds for children at risk. Describing how previous reforms have missed the mark, she offers a framework based on seven essential principles for implementing more effective programs and policies. In a highly readable style, Neuman highlights programs that are making a difference in children's lives across the country, weaving together narratives that tell a compelling story of hope and promise forour most disadvantaged children.